Description: Woodland Park Modular Home! Installed on Huge 100x200 lot in 2004. Modern like new 3 bedroom 2 bath with approximately 1202 Sqft. 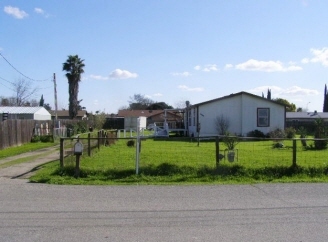 Very private location on dead-end street near the diverting canal in East Stockton. Easy access to Hwy 99 and Crosstown Hwy 4 Freeways near East Main Street.